Following the release of the Legendary Latios and Latias in Pokemon GO, Niantic has also added their shiny form in the game. 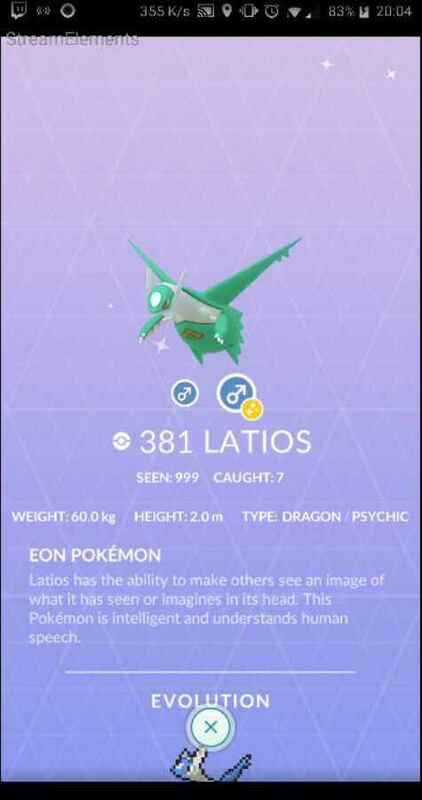 Shiny Latios and Latias model has been discovered in the network traffic by Pokemon GO data miner Chrales. 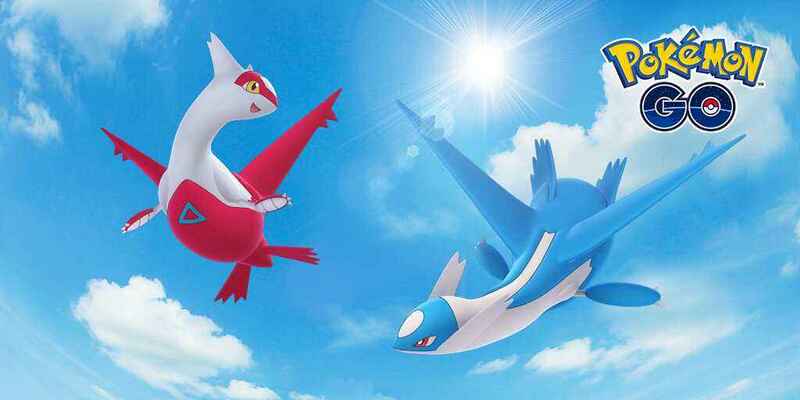 Although there are still no sightings and confirmed announcement from Niantic, there’s a possibility that the shiny Latios and Shiny Latias could be obtainable for the announced raid battles in Tier 5 Raids. As of writing, there is still no normal icon for the Legendary Latios and Latias. But instead, we still have the 8-bit version icon. The normal icons for these two legendaries will be available anytime soon since the game is constantly receiving updates from the network. 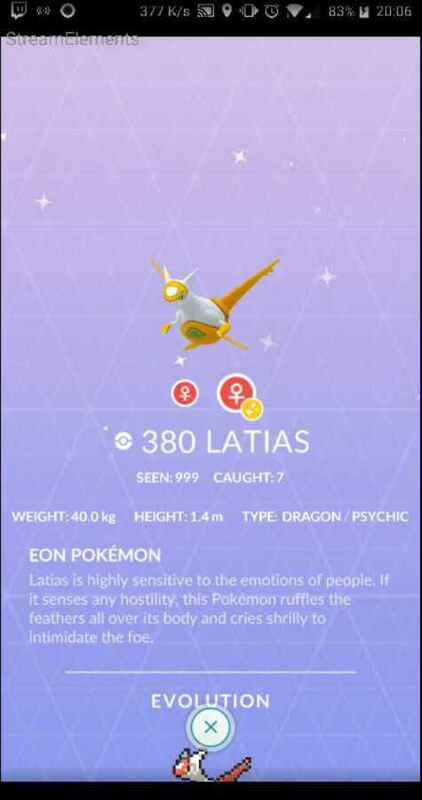 Again, please be reminded that the discovery of the Shiny Latias and Shiny Latios doesn’t mean it will be available right now in the game. But as usual, expect that Niantic will be releasing it soon to the public. However, given the fact that shiny Lugia has been previously released, everything is possible.